We are a team (a tribe if you will) of professionals who are passionate about making the world better by helping people and businesses be more secure. We live out our core values and as a result are honest, loyal, dedicated and enthusiastic. We believe these characteristics should influence everything we do in business and life. Oz leads CybSafe. He has been the driving force behind CybSafe – the concept, vision and platform. Oz is a former Lieutenant Colonel in the British Army and UK Special Forces. He has a successful track record of developing strategy, driving innovation and leading implementation in both the public and private sectors. Oz was awarded an MBE for personal leadership in the most complex and sensitive of conflict environments. Sean runs the business of the business. He is a proven entrepreneur that has successfully planned and engineered business and operating models for fast growing services businesses. Six years ago he started TorchlightGroup, a counter threat business focusing on the integration of specialist intelligence, cyber, defence, security and justice capabilities for government and commercial clients. His contribution saw Torchlight grow to a Times Fast Track 100 and FT 1000 company during this time. Sean remains a non-executive member of the TorchlightGroup Board. Janet helps us keep the bigger picture on Cyber Security. in perspective. Janet, a former Chief Police Officer in the Metropolitan Police Service, held the National Law Enforcement Portfolio for Cyber-Crime 2008 – 2012. She developed the first police E-Crime Unit and was the Law Enforcement Lead engaged in writing the first UK Cyber Security Strategy in the Cabinet Office. She was the government Law-Enforcement Lead for Cyber-Crime for the 2012 Olympic Games taking her place at COBR. And in 2013, as a Non-Executive Director of Her Majesty’s Revenue and Customs, she helped develop the organisation’s cyber security strategy. She is currently the National Security Adviser to the Security Committee of Qatar, where she advises on the development of Qatar’s cyber security capability and response. 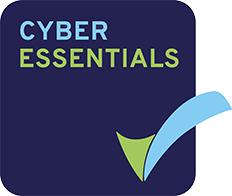 Janet works to enhance SME cyber security across the UK through her work as President of the Cross-sector Safety & Security (CSSC) charity. She is also a member of the Information Assurance Advisory Council (IAAC). 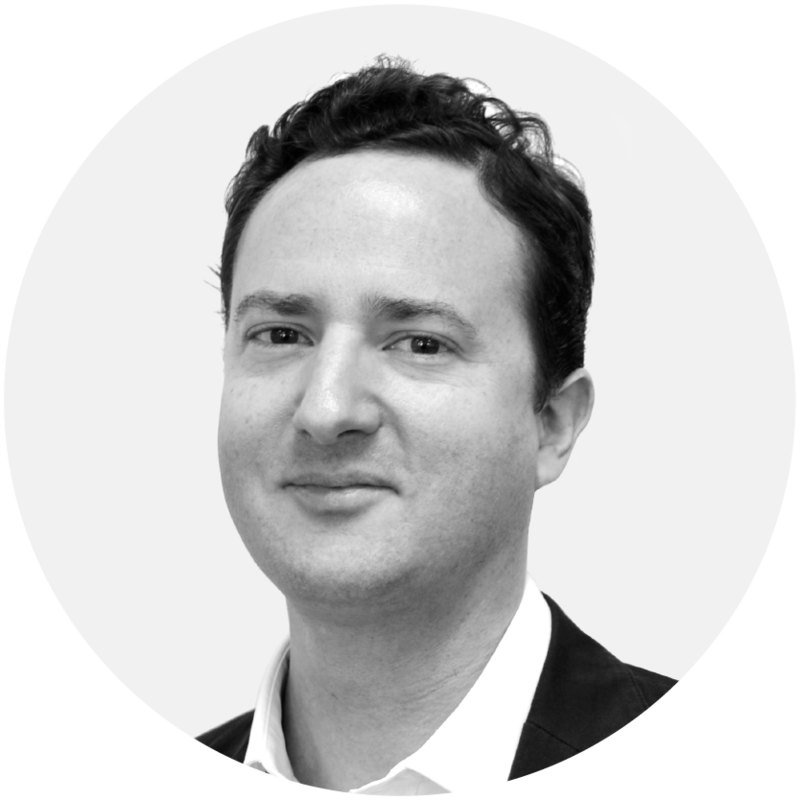 Charles has served as the Finance Director of various early stage high growth businesses ranging from drones to dietary supplements and FinTech, where he has played a critical role in scaling up, fundraising and strategy. 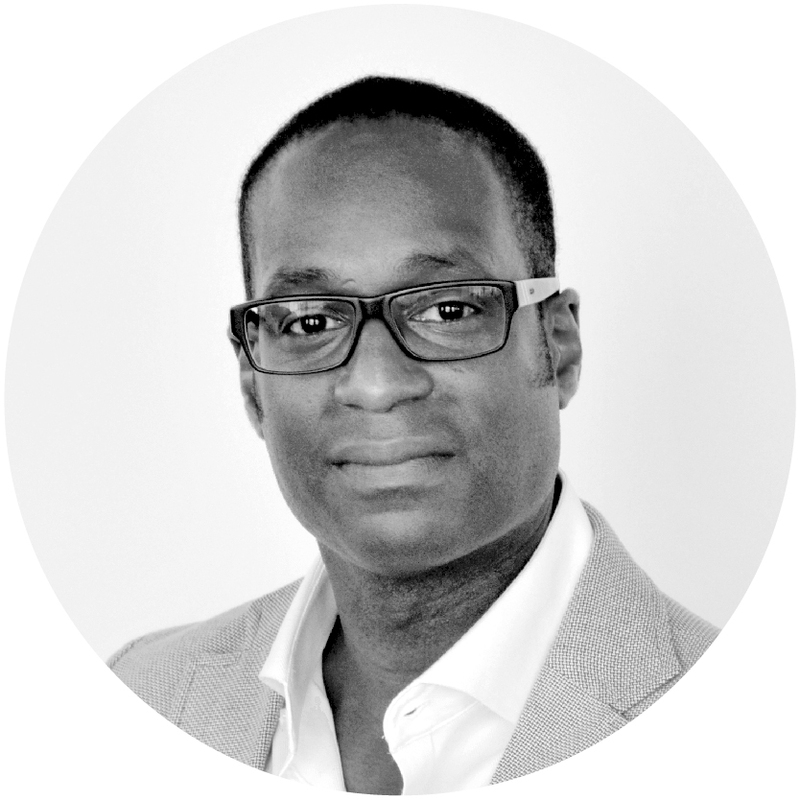 Charles started his career as an investment banker in New York and later moved to London. He graduated from Virginia Military Institute with a B.A. in International Studies and from Sciences Po with an M.A. in Finance. A Franco-American national, Charles is fluent in English and French. Mark leads the CybSafe growth function, which includes Sales, Marketing and Customer Success. 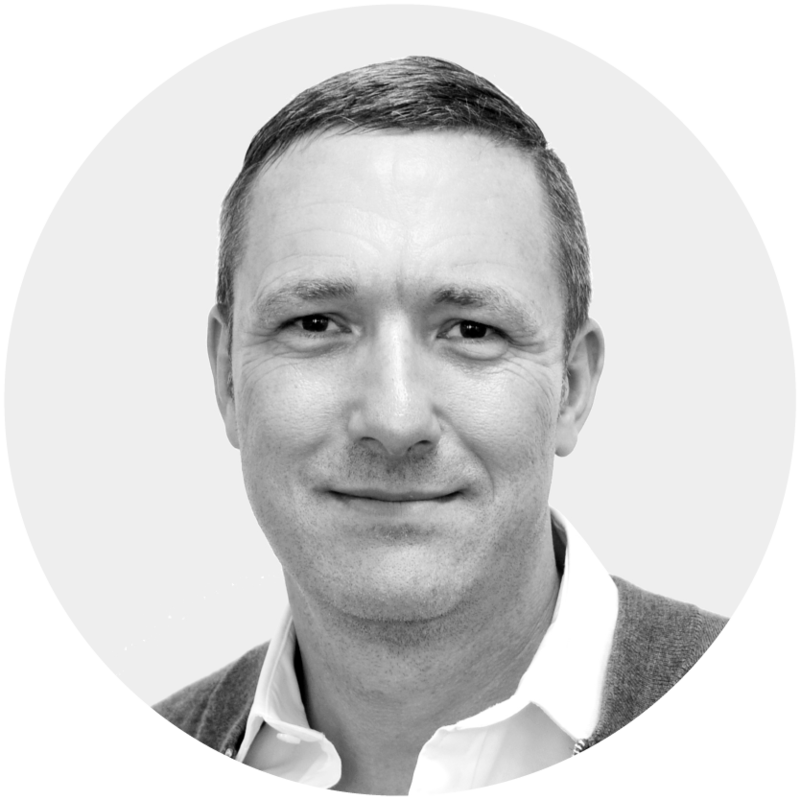 Mark has 25 years of sales and marketing experience in the networking, security and SaaS arenas across both the US and EMEA. He has a track record of building, scaling and maintaining high growth teams. He is passionate about all that he does, and in particular technology and cyber security. Mark has a particular interest in culture, wine, food and travel, having begun his professional career at Rosemount Estate wines and travelled extensively in Australia, New Zealand and South East Asia. While reading Linguistics and Economics at Surrey University, he also spent time living in Russia. Away from work he has a love of sport, still playing competitive league cricket in the Surrey Championship and enjoys as many rounds of golf as his work schedule allows. Jonathan is a software engineer and solutions architect who leads the development of the CybSafe Platform. 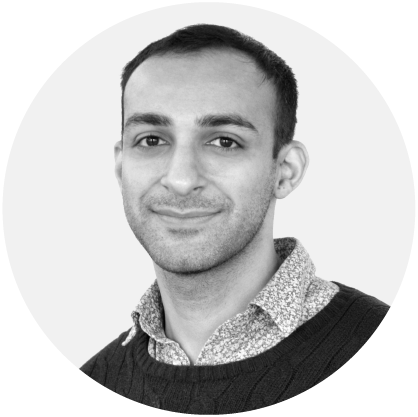 He has a varied background with experience that includes working with HM Government Digital Services & Logistics, where he ran innovative projects as the Technical Lead for the Home Office. Previous tech start-up experience includes running his own businesses in prop-tech, e-commerce and publishing. 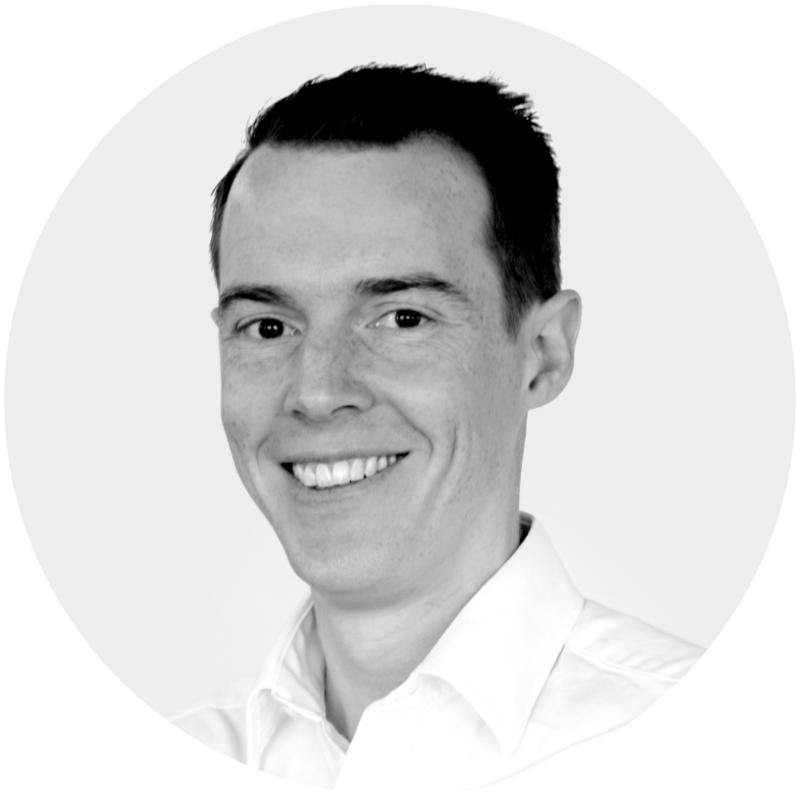 Jonathan works as part of the team ensuring that the CybSafe Unified Cyber Awareness Platform is incredible, scales to match fast-growing customer demand and continues to be an industry leading product. Outside of Jonathan’s startup and tech interests he enjoys running, cycling and flying drones. 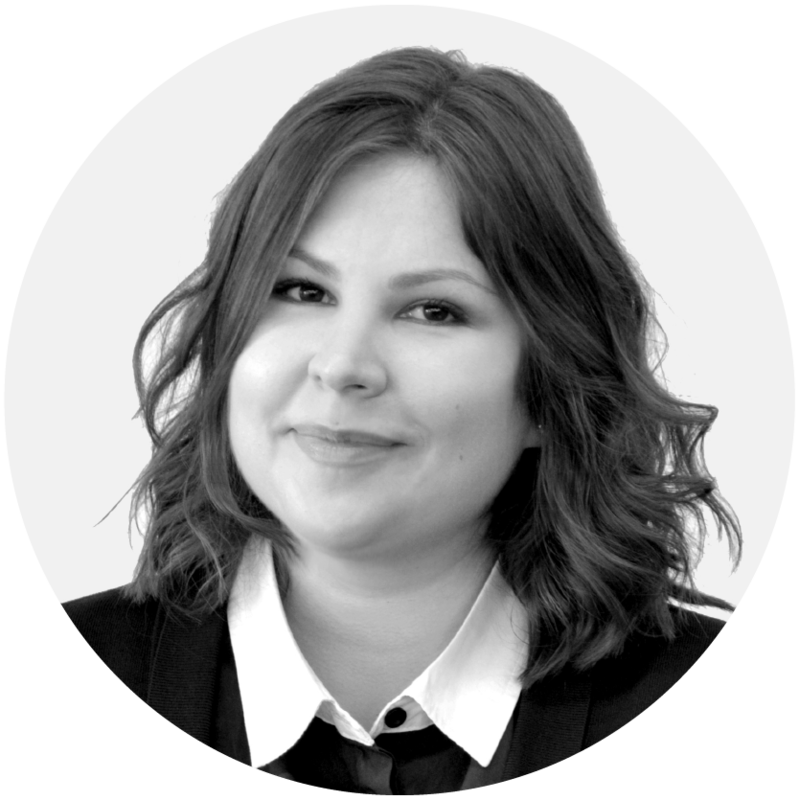 Veronika is a visual alchemist, creative entrepreneur & UX/UI designer. Warwick Taught Masters Scholarship and UK Tier 1 Graduate Entrepreneur Awardee, she worked with many digital and fintech startups delivering best branding and design solutions. 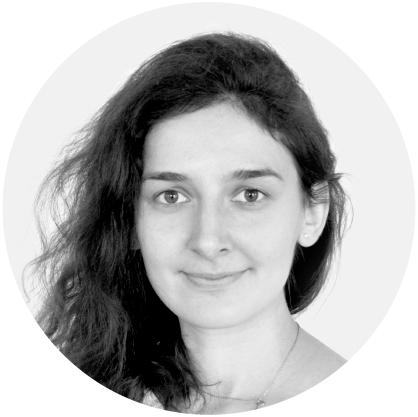 She loves working with talented people to design great products and identifying the best ways in which technologies can solve human problems.Now she is responsible for the design and visual alchemy at CybSafe. When not working on CybSafe Veronika creates interactive bilingual books for multicultural children. Carla comes from a cognitive science background. 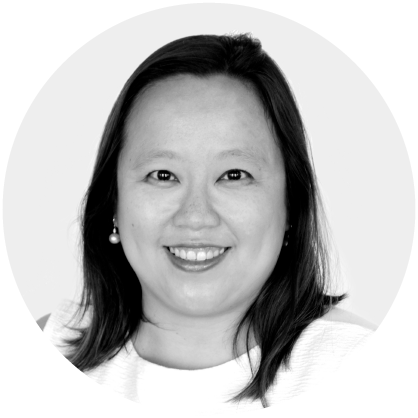 With a strong interest in user privacy and organisational preventive behaviour, she brings in an academic and commercial perspective to the behavioural frameworks underpinning CybSafe and the way in which the product is built and delivered. Her previous start up experience, coupled with her passion for helping users adopt safe behaviours online come together nicely and make her a powerful asset to the CybSafe team. 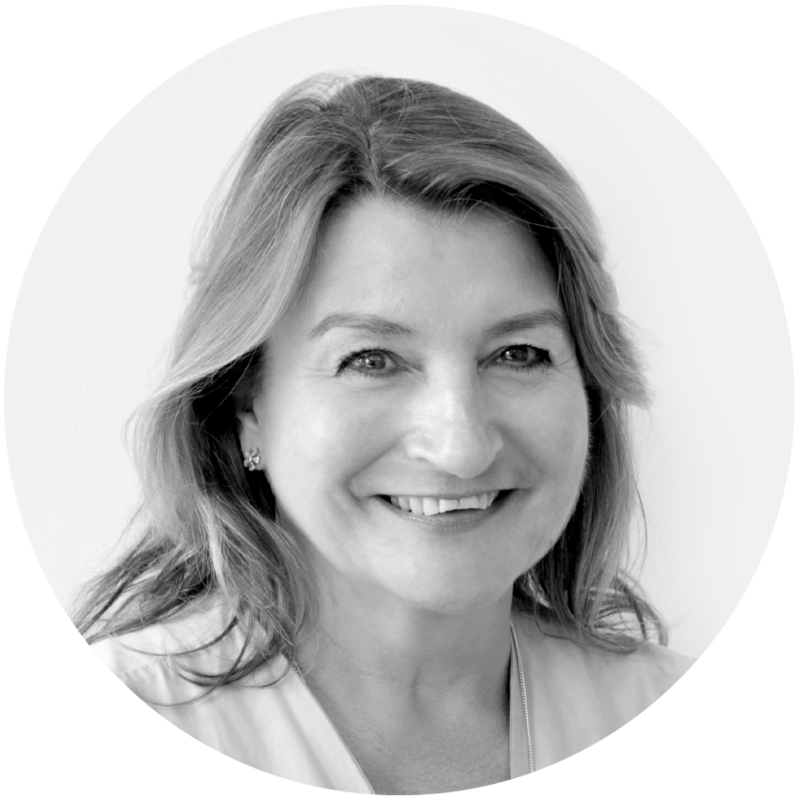 Dr. Blythe is the Head of Behavioural Science at CybSafe and a Chartered Psychologist with the British Psychological Society. 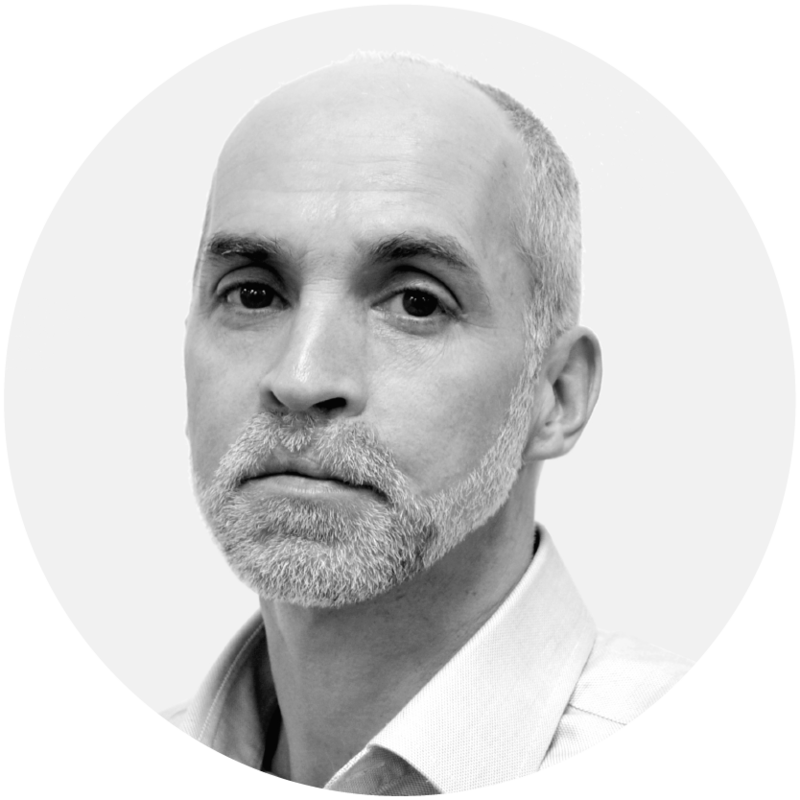 With a background and PhD in psychology, he specialises in behaviour change and human aspects of cyber security. He has an extensive research background and has in the past led on a number of Government and industry funded projects exploring the intersection of behaviour change and cyber security. 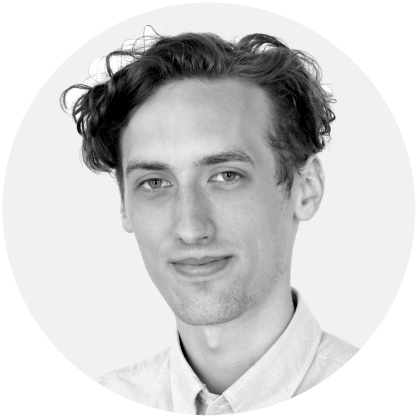 John has previously worked at the Department for Digital, Culture, Media, and Sport (DCMS), and both the Dawes Centre for Future Crime and the Centre for Behaviour Change at University College London. He collaborates regularly with academics and policy-makers and is an Honorary Research Fellow at the UCL Dawes Centre for Future Crime. Joe makes cyber things simple. He is responsible for content development – ensuring the learning process is smooth, informative, and most importantly, enjoyable. 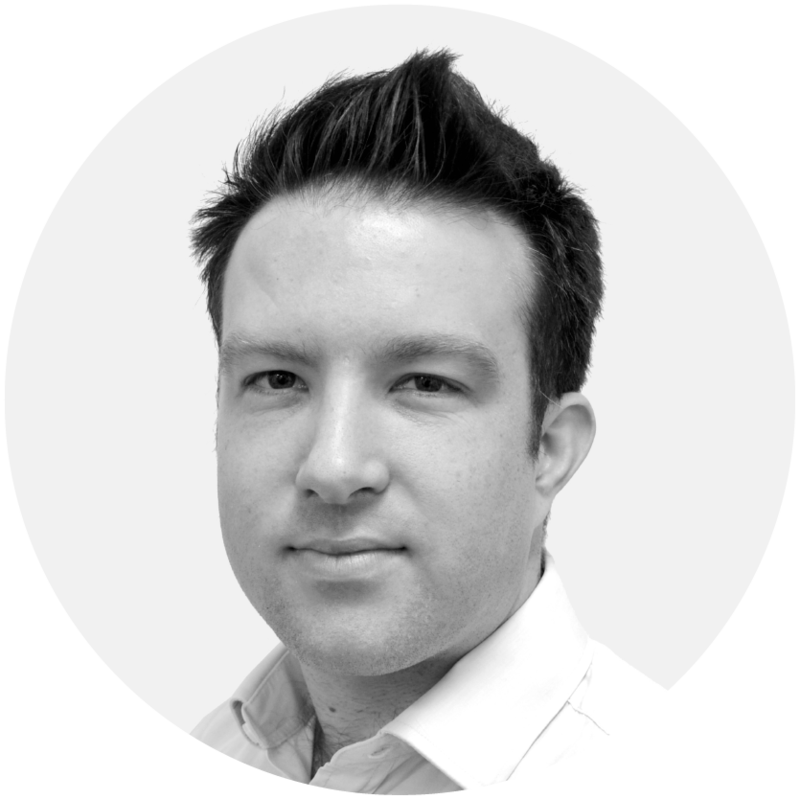 Before joining CybSafe Joe was a specialist detective at the Metropolitan Police Cybercrime Unit where he investigated complex online fraud and cybercrime. He worked closely with industry and government partners to build relationships, identify trends and design out enablers of crime. 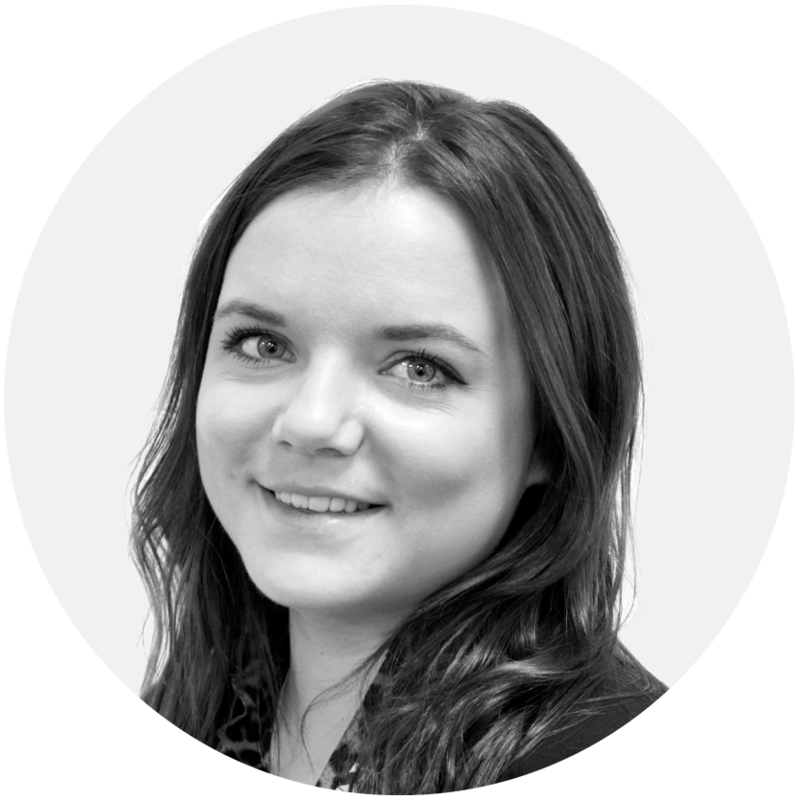 Jessie works within the growth team conducting market analysis, responding to those who have made enquiries about CybSafe and continuing to develop existing relationships with clients. Jessie studied Psychology at University in Sheffield where she developed a keen interest in neuroscience and behavioural change. When not working, Jess enjoys studying foreign languages and becoming engrossed in a great book. Jess is passionate about mental health and volunteers with mental health organisations as a crisis counsellor. 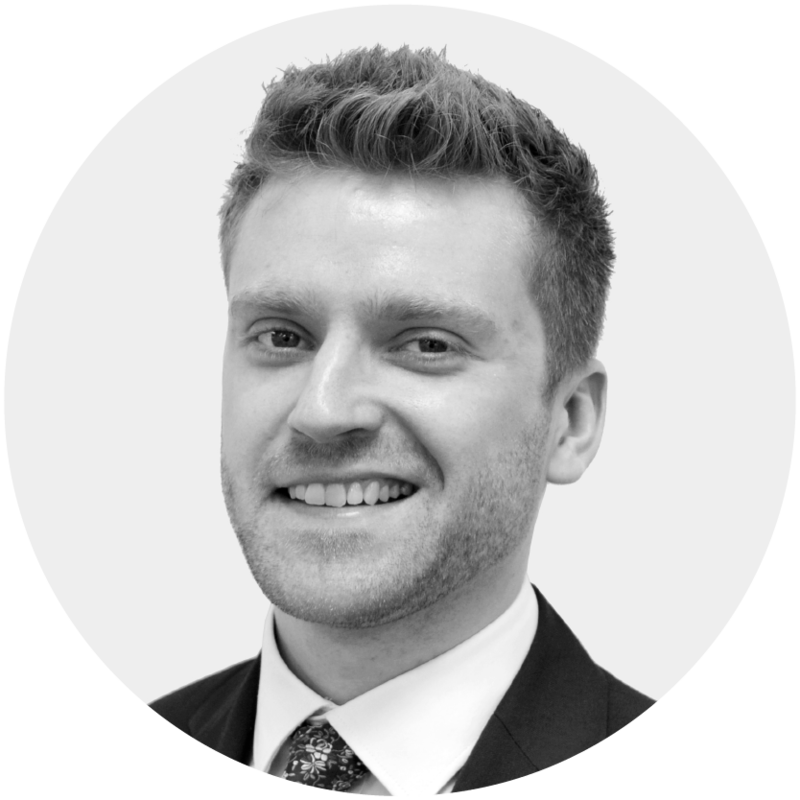 Mat is part of the commercial team here at CybSafe and leads on a variety of the commercial and contractual aspects on both the sales and procurement side of the business. 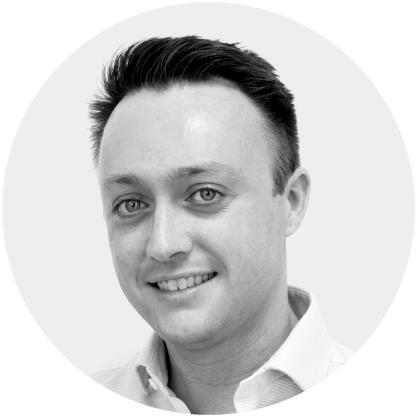 With 20 years experience in the IT Reseller market and having worked for the largest VAR in the UK, Mat is very experienced helping us to optimise contracts and meet growth aspirations. Outside of work Mat enjoys spending time with friends & family, and tries to get to the gym 5 times per week. Chris ensures our messages remain both interesting and incomplex. He enjoys telling stories and making cyber security simple; two talents we put to good use when demonstrating where and how CybSafe adds value. After proving his worth while working with Britain’s largest magazine and digital publisher, Chris began using his skills to inject life into otherwise uninspiring communications. His career so far has seen him steal market share from established brands and break fundraising records for globally renowned non-profits. In 2017, Chris became a member of the Professional Copywriters Network. With almost 10 years of office and events management experience in a number of industries, Dannique is vital to maintaining the CybSafe environment and ensuring that the tribe is able to produce its best work. Dannique’s experience includes working with smaller companies and start-ups where she helped build solid foundations, enhance productivity amongst staff, managed office relocation projects and operations for international events. 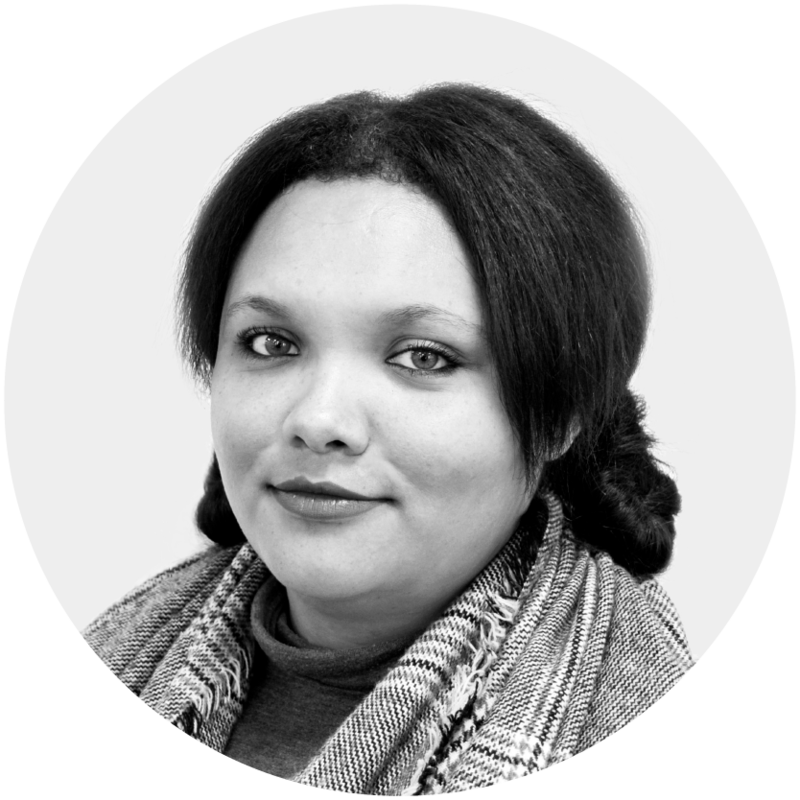 An organiser extraordinaire – as well as ensuring the office environment is fit for purpose, Dannique enjoys planning and coordinating team social events. She’s also brilliantly creative and enjoys making CybSafe guests feel at home when with us. Juan is a Web developer with more than 10 years of experience. For the last 5 years he has been focusing on Python/Django applications. He likes to get involved in all challenges and be able to contribute to find the best possible solution. Outside of work, he likes to travel. He is passionate about tennis and football and tries to participate in tournaments whenever he can. Zoe is a crucial part of the CybSafe team as she helps manage and coordinate Oz’s business activities and public-facing engagements. 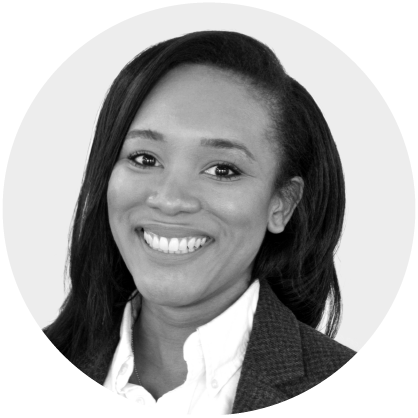 With a wealth of Executive Support experience behind her from the last 10 years, Zoe is no stranger to the UK’s Security landscape. 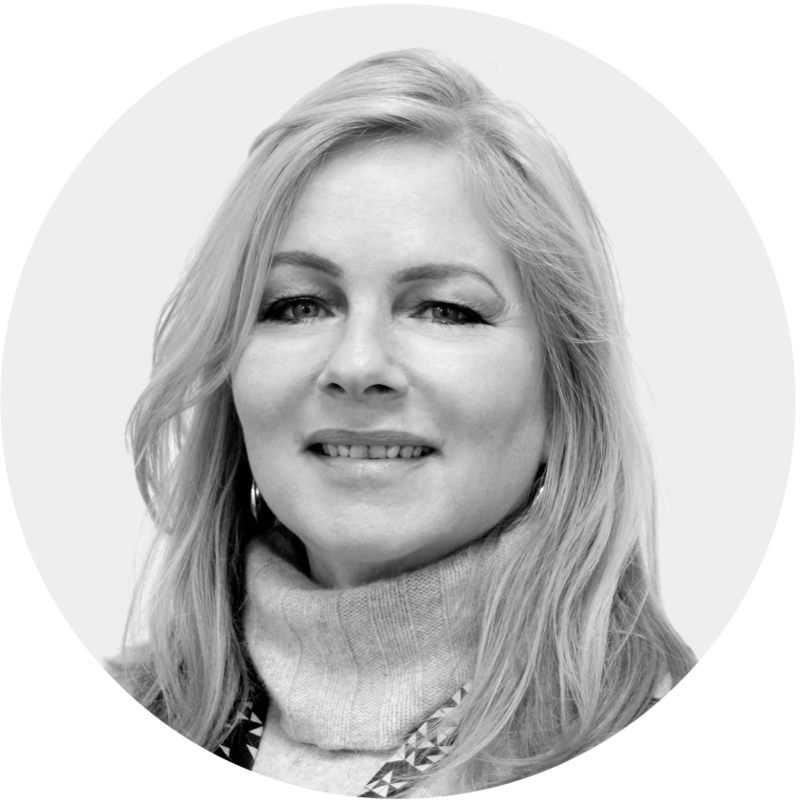 Former roles have seen her support the Head of Security for an international multimedia house, and successfully grow and run a PR and communications agency. Zoe is dedicated to making Oz’s busy schedule run smoothly and optimising it to best support attainment of the CybSafe vision. She is remote based and, amongst other things, supports Oz with diary management, travel, and making sure he remembers family birthdays. 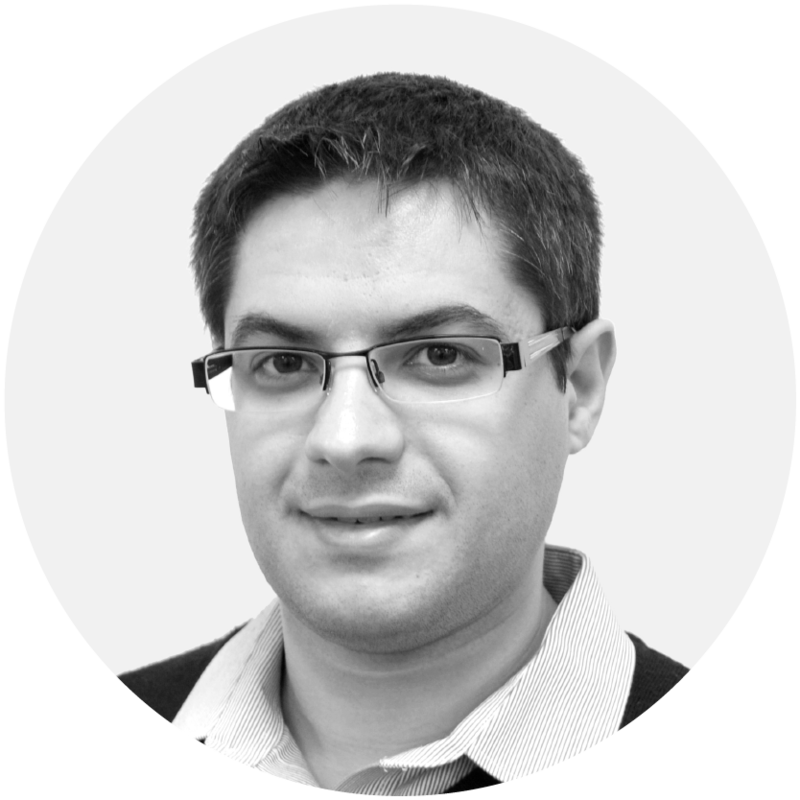 Tibi is a Senior Frontend Developer with 12 years of experience. He started as a PHP developer when initially beginning university but quickly realised he’s more of a visual person and needs to do more than just write code :-). As a result his main focus has shifted to frontend since that point. Tibi discovered computers at 9 years old. He has since then always known what he wanted to do in life and professionally. It is an obsession. In his spare time he likes movies, old good music and long road trips — driving calms him and with a good view and good music, it’s all he needs after a long week of work. 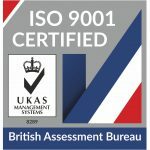 Tristam is responsible for helping new and existing customers identify their business needs and ensuring CybSafe succeeds in delivering on those requirements. 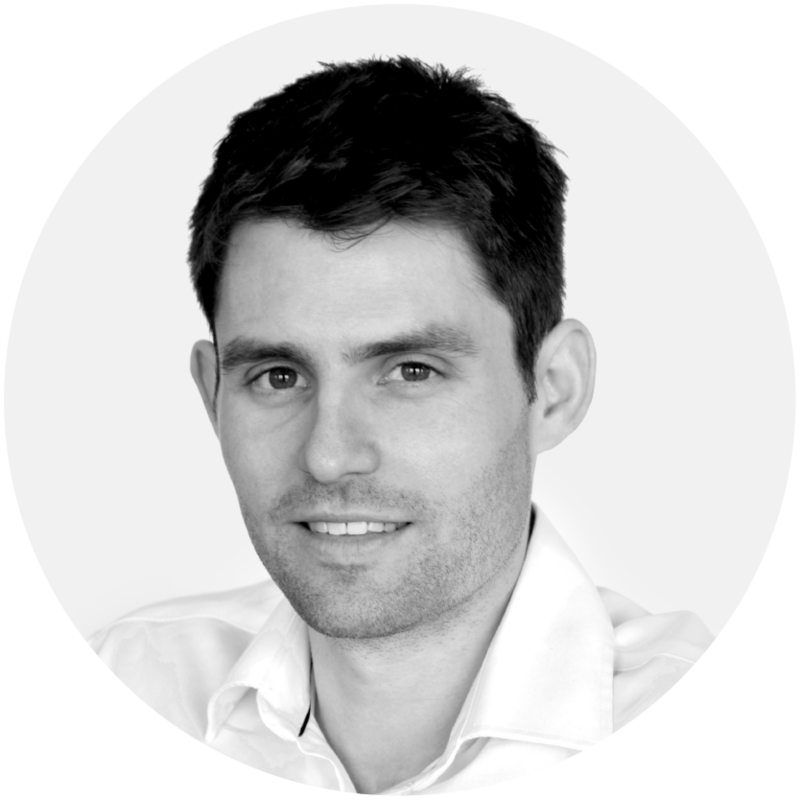 Prior to joining CybSafe, Tristam served for 10 years as a British Army Officer where he gained unique experience leading teams on complex counter-terrorism operations across a number of sensitive conflict environments. His background gives him unique insight into the realities of information exploitation in the digital age and significant experience in strategic risk mitigation. 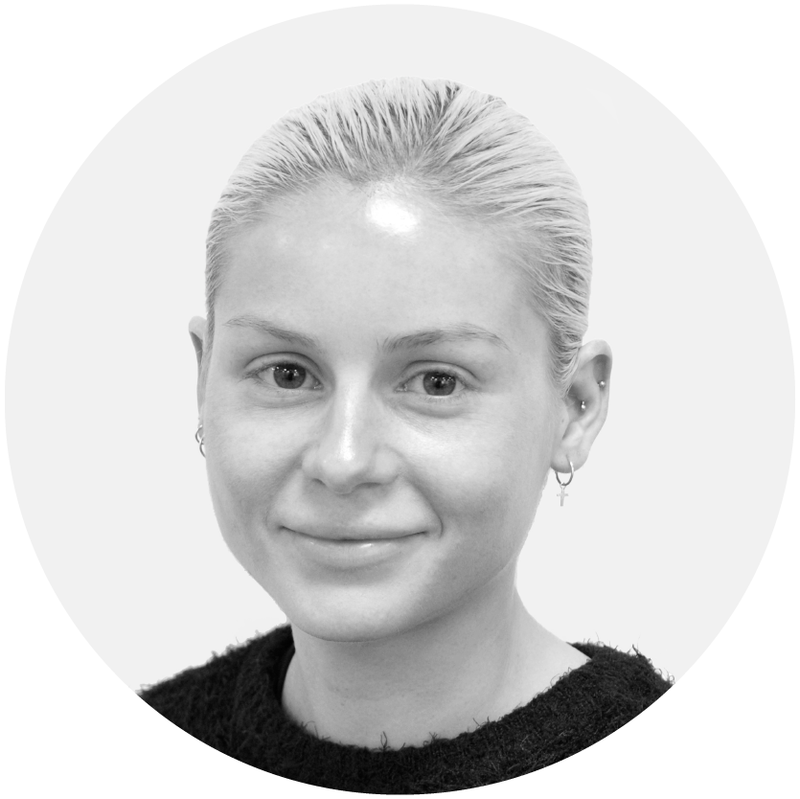 Emma is a Marketing Assistant and is part of the Marketing team at CybSafe. She assists with the implementation of the marketing and communications strategy. Emma completed a 4-year degree in Retail, Marketing and Management at Loughborough University, with a placement year spent in the marketing industry. In her spare time, Emma likes to fit in as many fitness classes as she can, and enjoys finding the best food markets London has to offer on the weekends. Silvian is one of the software engineers here at CybSafe with a passion for information security. He has a strong focus on backend web app service technologies. He has a wide and varied background with experience including working 5 years for BT, having worked on multiple projects across different fields and lines of business. He has also worked for a smaller company and a startup adopting different programming languages and technology stacks as needed. Silvian graduated with a BSc in Computer Science and Software Engineering from Maynooth University in Dublin. Outside of work Silvian’s passion is in martial arts. He also enjoys travelling, going to museums and the cinema. Jade is the Sales and Marketing Coordinator here at CybSafe. 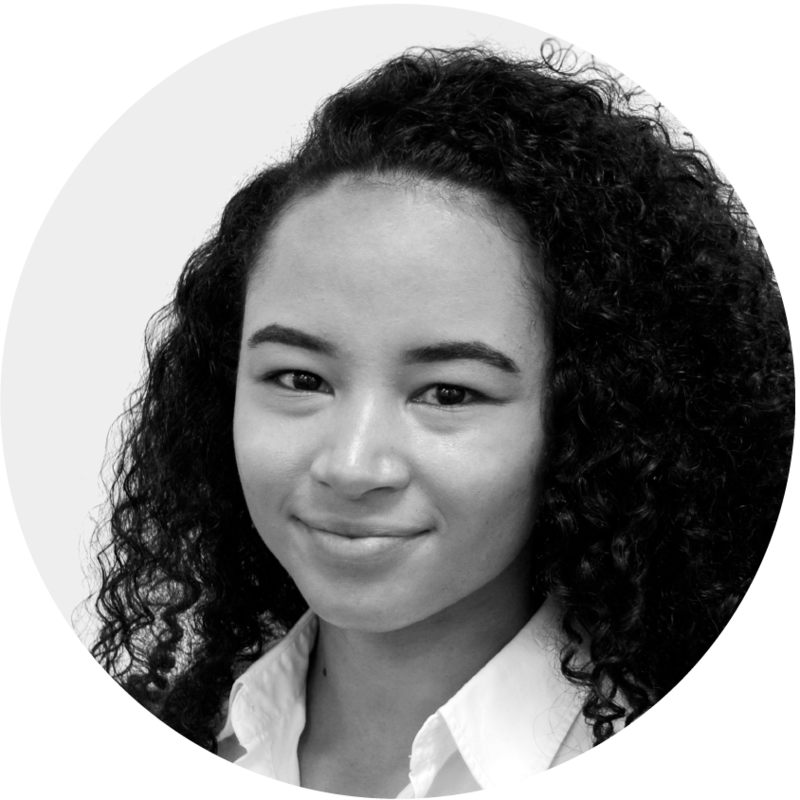 Jade joins the team with a successful background in administration, account, office, team and management support from various sectors. Her experience and skills mean she is perfectly placed to sit at the heart of our growth function supporting both sales and marketing activity. When Jade is not working, she enjoys travelling around the country, visiting friends and family, going to different shows and concerts as well as planning her dream future – however she spends the majority of her time with her son, going on adventures and helping shape him into – what she hope’s to be – a wonderful young man. 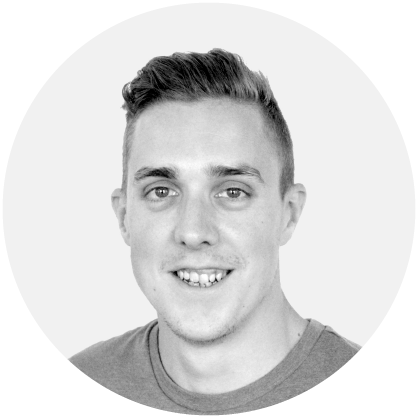 As a Customer Success Manager, Jonny ensures that customers have the best user experience throughout the customer journey, from onboarding through to renewal. 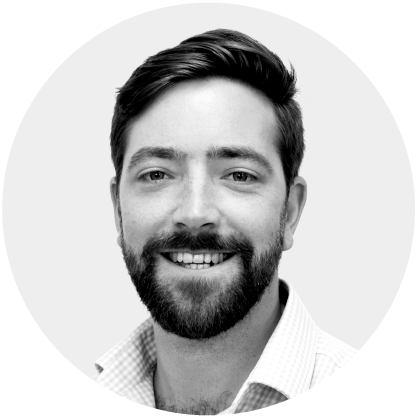 Jonny has extensive experience in B2B Customer Success Management and Customer Support working with major corporate, governmental, retail, and financial institutions in the UK, Europe and Africa. 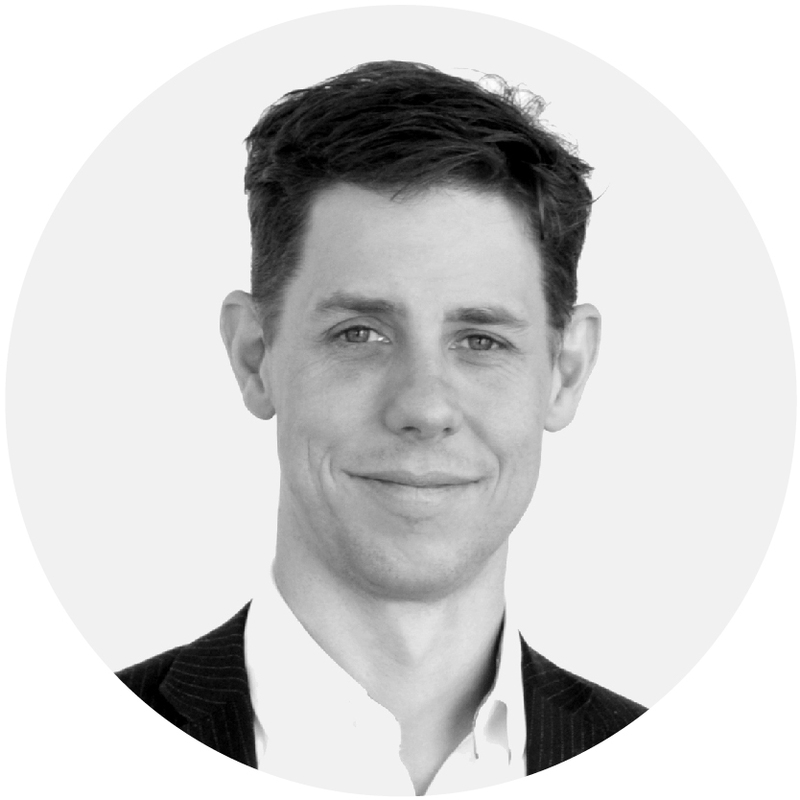 He has a particular interest and specialises in designing programmes of engagement and learning for clients. With a BA (Hons) in French and German, Jonny is a keen linguist who enjoys sports, travelling live entertainment and film, as well as spending time with friends and family. 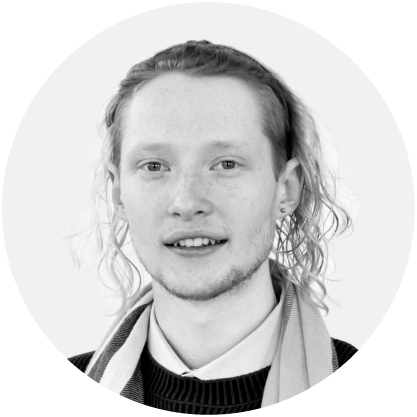 Oscar is responsible for helping to write and create the content that makes CybSafe so good. He is a BSc Psychology undergraduate joining the tribe for an industrial placement during his 3rd year. 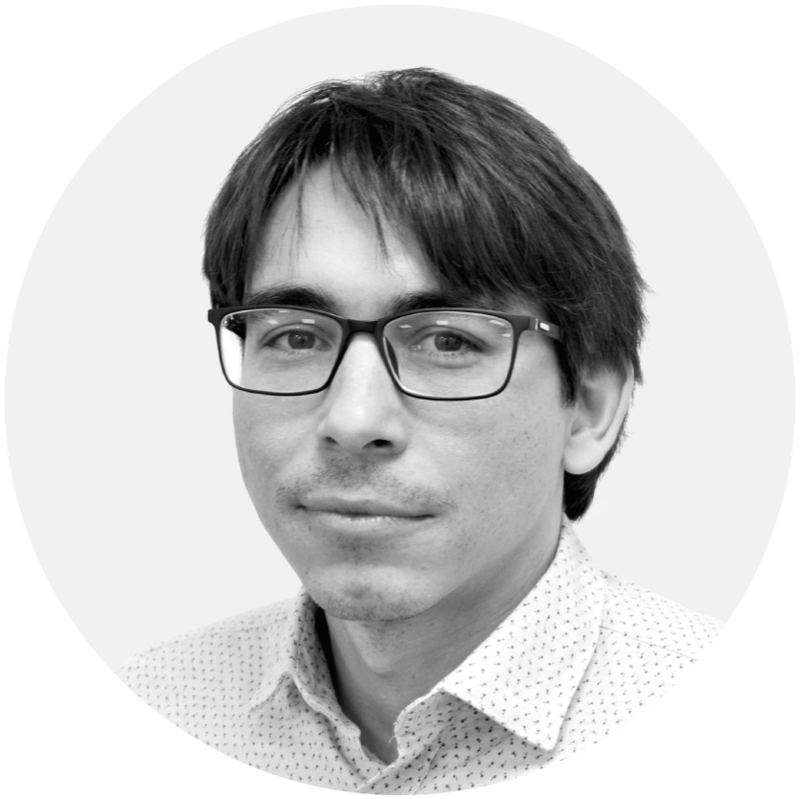 Oscar is passionate about psychology, technology and cyber security, and he has a particular interest in using problem-solving to understand why humans interact with technology in the ways that they do. 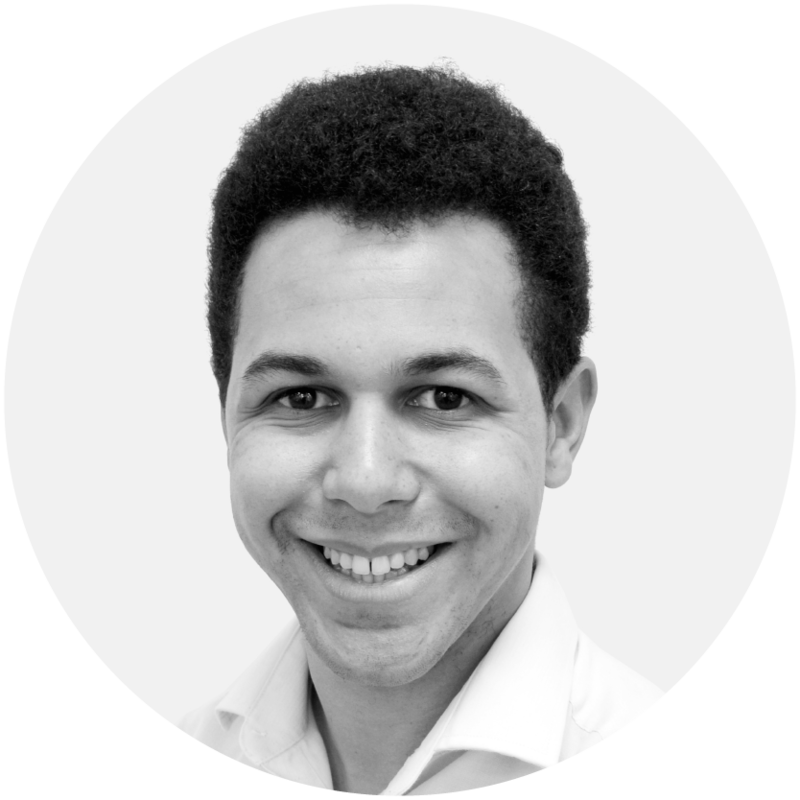 Oscar is using his knowledge of psychology and the behavioural sciences to help grow the theoretical underpinning of CybSafe. Andrea is a Marketing Assistant here at CybSafe. Andrea studied (B.S.c) Psychology at the University of Plymouth, with a year working as a researcher in the department of cognitive sciences at the University of Aveiro, Portugal. Following this, Andrea completed her Masters degree in Cyberpsychology from Nottingham Trent University. In her spare time, Andrea loves to travel. Before starting university Andrea lived and worked in Australia for a year to gain independence and explore life far away from home. Recently she spent three months travelling around Indonesia and climbed one of their largest Volcanoes, Mt Rinjani. Andrea’s main hobby is playing Lacrosse, which she has previously represented South West England for and is eager to continue this passion in London. 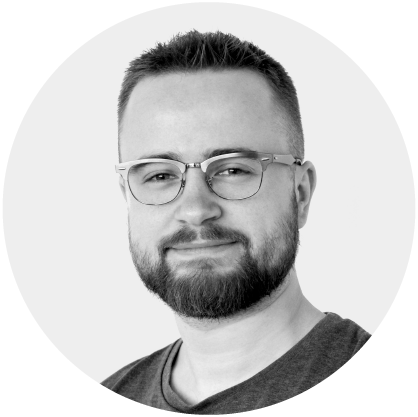 Justin is a crucial part of the creative team and is responsible for assisting with multimedia design and ideation. 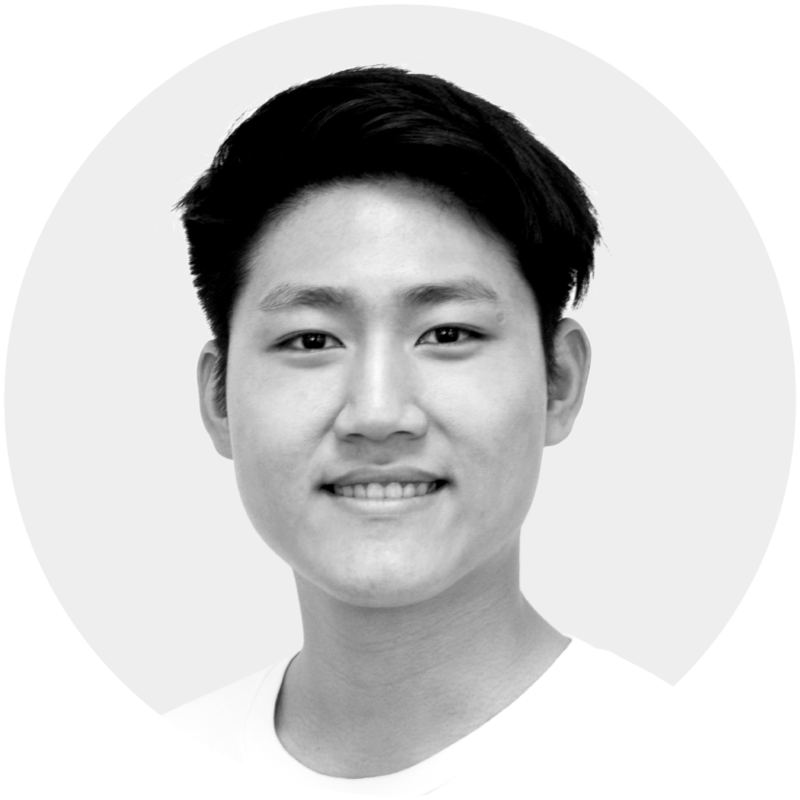 Having recently graduated from London College of Communications studying BA (Hons) Advertising, he has worked across various agencies in London, Shanghai and Hong Kong to learn the ins and outs of digital design. Outside of work Justin enjoys music, basketball and is a occasional dabbler in the culinary arts. Daniel is​ one of the software developers here at CybSafe. 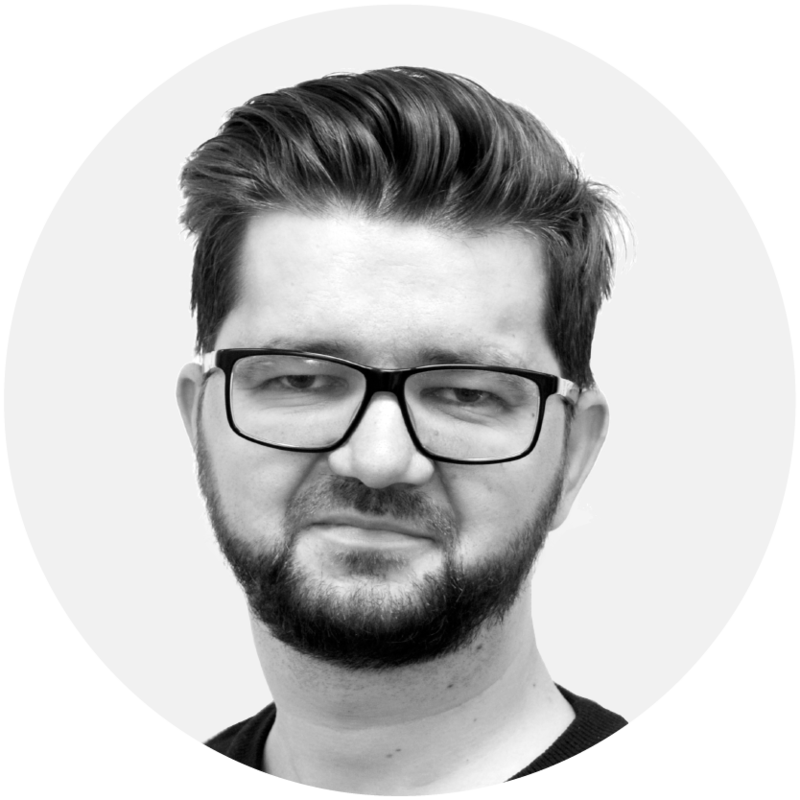 He works with the tribe to bring the concepts and ideas to life – delivering secure, brilliant and engaging software in accordance with the CybSafe vision. Daniel is passionate about problem-solving and enthusiastic about implementing the latest advancements in technology to further the CybSafe dream. Daryl has over 20+ years experience in CyberSecurity working for a number of start up vendors over this time. Starting in a technical capacity and then moving commercial to help vendors in their journey in to a channel business. Covering international business development across a variety of verticals. Coming from a technical background enables Daryl to help explain business benefit and value from technology. Aside from work, he tries to keep physically active with running and cycling having completed a few marathons, sportive rides and triathlon over the years. 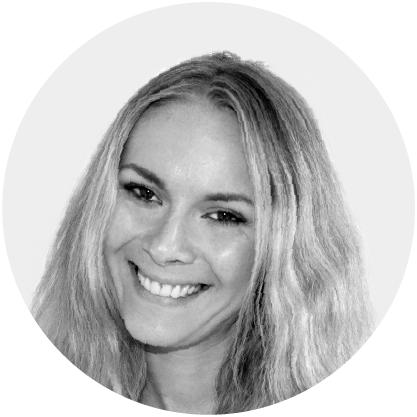 Sally comes from a successful sales background working with Global Distribution Companies. She is an experienced Channel Account Manager and has worked in Channel for over 7 years. Aside from work, she spends a lot of time with family and likes to travel, scuba dive and is a member of Women in Business and Networking. 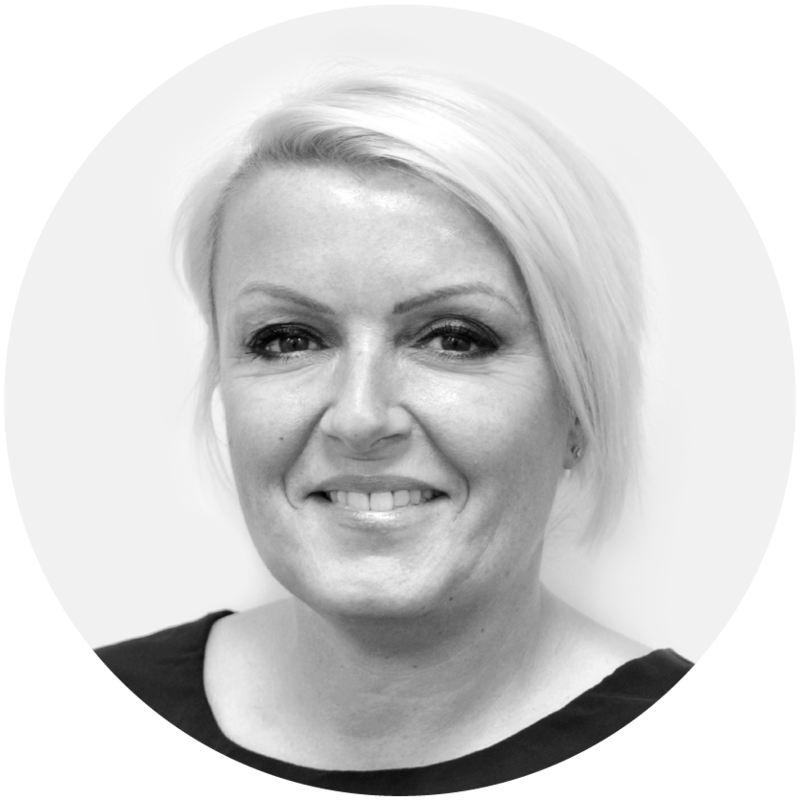 Lucinda has over 25 years’ experience in both direct and indirect sales roles, predominantly within software companies. She has worked for large enterprise software companies such as Compuware, IBM and CA through to the smaller specialist vendors. She has focused on cyber security for the last few years as she finds it dynamic and a fascinating arena to work in. Away from work, Luci has an overly large horse whom she show jumps competitively. She also has two dogs as well as a keen interest in theatre, music, rugby and well-written books! Osman is a software developer here at CybSafe. He is passionate about Data Science and is working to improve CybSafe’s intelligent platform which turns data into information, information into insight and insight into business decisions. He is a BSc Computer Science graduate of Queen Mary University of London and holds an MSc in Data Science & Machine Learning from University College London. Outside of work, Osman likes to travel and take photos. Angie is an experienced leader with a strong customer experience and service operations focus. She has significant experience in service strategy, and change. Her passion is delivering amazing customer experiences using strategies focused on customer feedback and KPIs. Angie is an excellent leader who gets the most out of high performing teams enabling them to have a positive impact on our customers. Angie’s energy is infectious. You will find her cycling and spinning at speeds that she once thought she couldn’t reach. She loves an explosive workout and aims to inspire people in all walks of life to achieve their personal best in whatever they do. Sam helps to support and grow the CybSafe community by connecting the various CybSafe teams and working with them to deliver a market-leading product and experience to our clients. As a Senior Product Specialist, Sam is responsible for helping new and existing customers and partners identify their business needs and ensuring CybSafe succeeds in addressing those requirements. 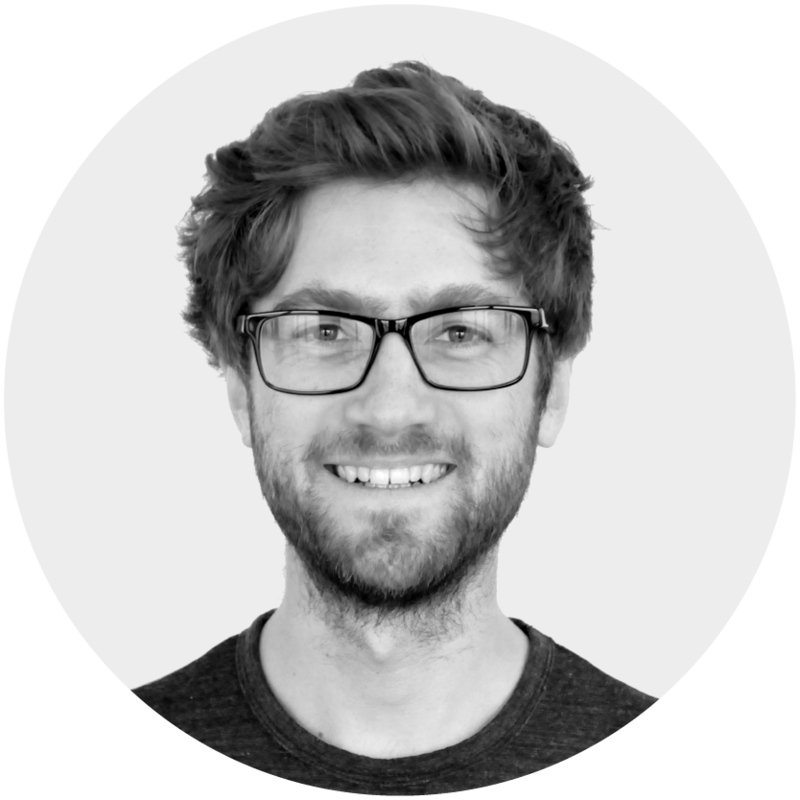 Before joining CybSafe, Sam was part of the new business team at Mimecast, where he was responsible for acquisition of new clients and overseeing the deployment and configuration of their chosen services. A linguistics and language expert, Sam has also worked across Central & South America as an English teacher, and has a passion for all things technology and cyber security. 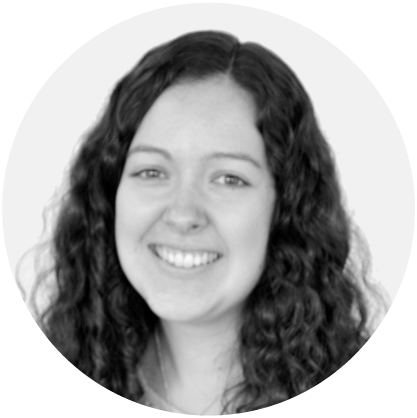 Laura is responsible for helping to write and update the CybSafe content, making sure it is relevant, interesting and beneficial to all. She is a BSc Cyber Security Management undergraduate, joining the tribe for an industrial placement in her third year. The breadth of her course has enabled her to combine a growing knowledge of the potential people risks encountered in cyber space, with a keen interest in understanding the psychology behind people’s interactions with technology. Laura is passionate about helping people and aims to use this enthusiasm to maintain the quality and focus of the course material. Sam is responsible for market analysis, research, developing positive client relationships and fueling future CybSafe sales. Through a family history in cyber security and keen interest in the psychology behind technology use, Sam is keen to provide CybSafe clients with the support and expertise needed to reduce their cyber risk. Before joining CybSafe, Sam worked in the maritime industry as a yacht skipper and sailing instructor across the UK and Mediterranean. From there he went on to university in Bath, achieving both a degree in Business and Management and undertook research into how and why businesses adopt new technology. Outside of the office, Sam is a keen guitarist and still enjoys getting some sailing in when he can. 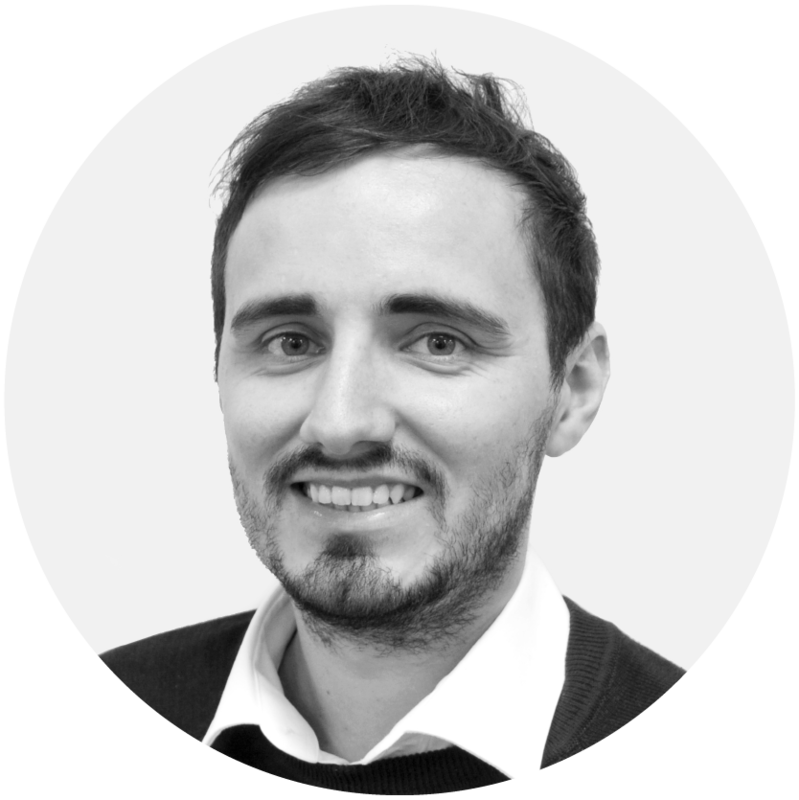 Harry is part of the growth team, carrying out market analysis, generating new business and nurturing existing relationships with CybSafe. Harry loves rugby and follows it whenever he can. He comes fresh from a degree in Biology, and loves to know what makes people tick. 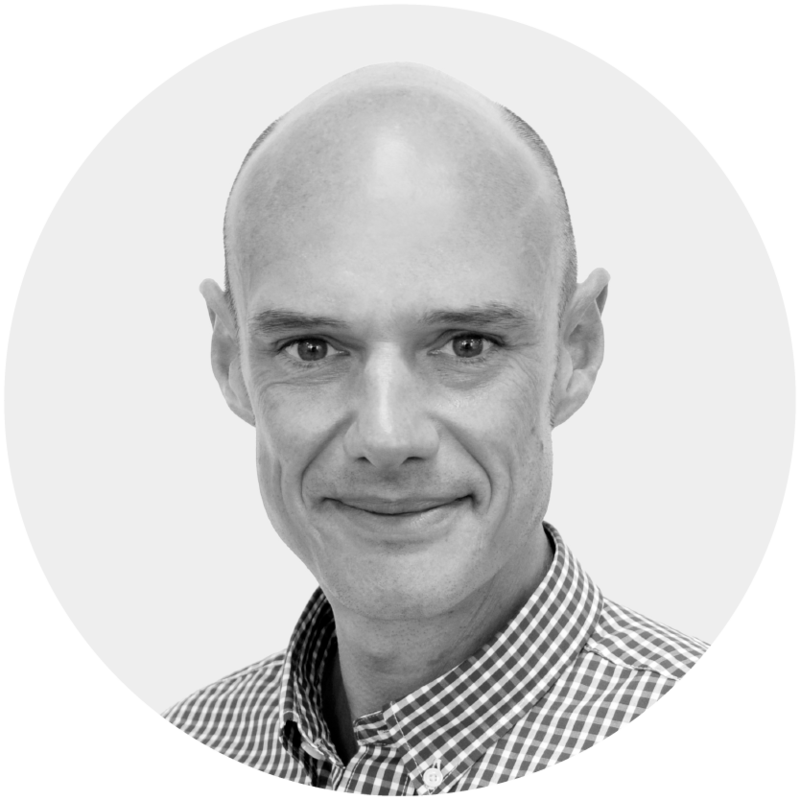 Rob has over 10 years of experience working within the Support, Service Management and Transition functions within Telecoms and IT Managed Services. With a keen eye for detail and by always evaluating the end to end customer experience, Rob thrives on ensuring CybSafe customers can use the platform to drive behaviour change and make better data-driven cyber risk decisions. Rob is a motoring enthusiast and follows F1 with an unwavering passion. He spends his weekends with his wife and kids and enjoys regular holidays back to his native South Africa. With 15 years of Customer Success experience in Telecommunications Kay is driven to create a world class experience that surpasses customers expectations. With a real passion to deliver customer satisfaction, Kay truly understands customers needs. She enjoys helping and solving any problem that customers may have with a enthusiastic and friendly approach. When she isn’t working, Kay enjoys socialising with friends and family. Marcia leads the People & Culture function at CybSafe, supporting the team with all people-related matters. She is passionate about improving the experience of all members of the CybSafe team. 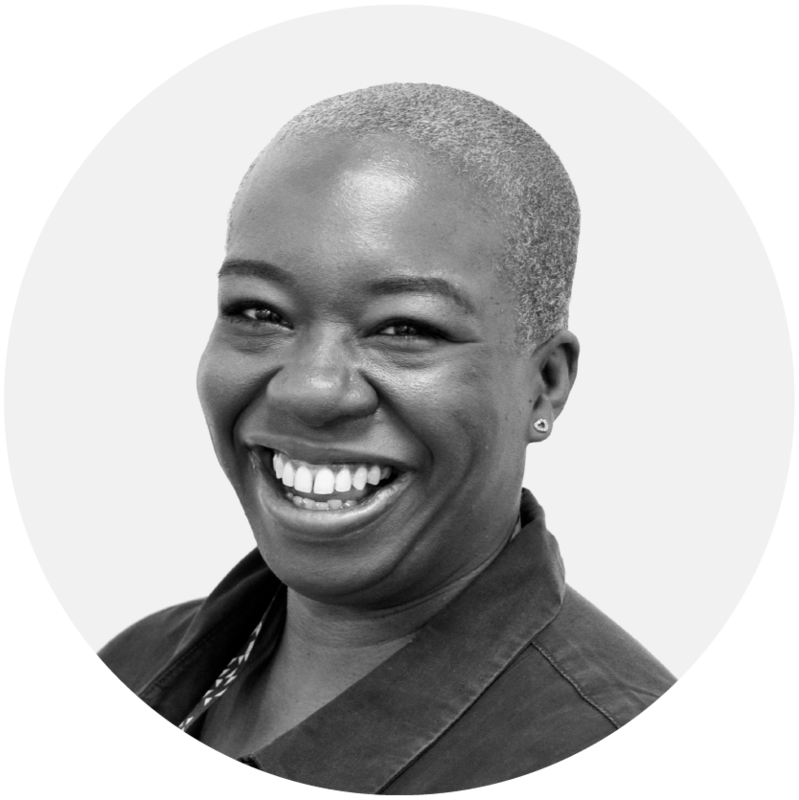 With over 20 years’ multi-sector experience, Marcia is an accomplished HR professional who has led teams, managed small and large change programmes as well as worked with operational leads on people strategies to support their areas of the business. When not at work, Marcia is a long-suffering Arsenal fan, loves sports, holidaying in Barbados and spending time with loved ones and family.